Euro continues consolidating near the level of 61.8%. Considering that the price hasn’t made a proper reverse yet, we may assume that it may continue growing up. The next target area is at the level of 78.6%, where there are several more fibo-levels. 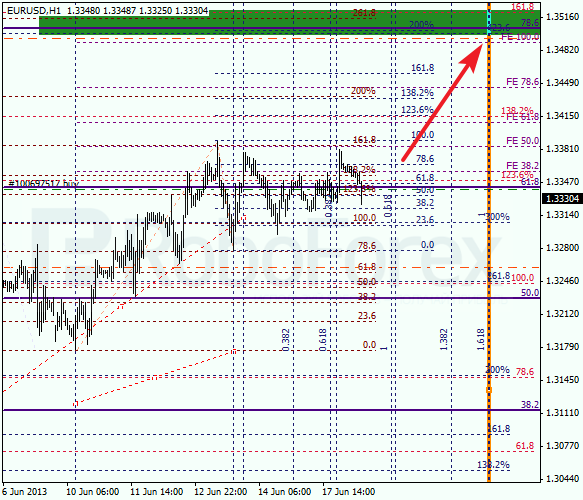 Yesterday Euro tried to start a new ascending movement, but failed. The bulls are very unlikely to keep the price below the level of 61.8%; in my opinion, the pair will rebound from it. The temporary fibo-zones are also moving a little bit, that’s why predicted targets may be reached closer to the end of the week. Franc is also being corrected. In the future, the pair is expected to complete flat pattern and break the minimum. 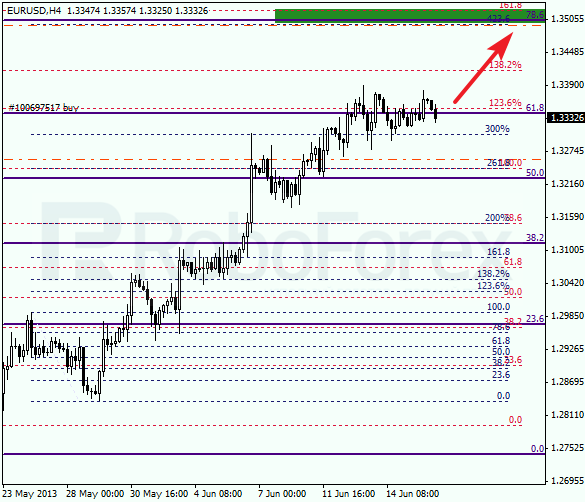 The target area is at the level of 0.9050, where there are several more fibo-levels. I’m keeping my short position. At the H1 chart we can see, that the bulls are trying to start new ascending movement, but in my opinion, they will fail. If the price start moving downwards and breaks yesterday’s maximum, I’ll increase my short positions. 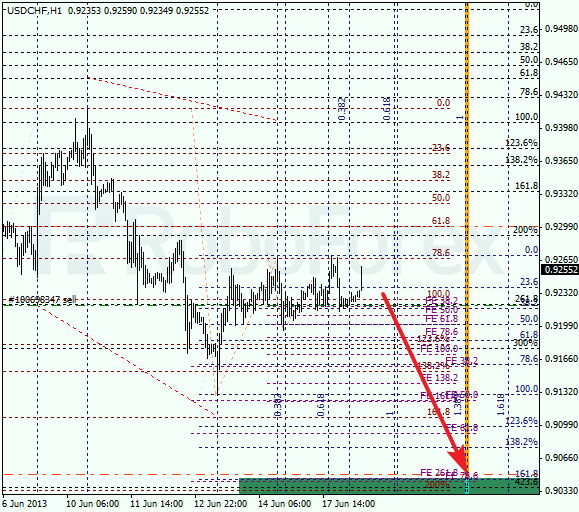 According to the analysis of the temporary fibo-zones, predicted targets may be reached by Thursday.